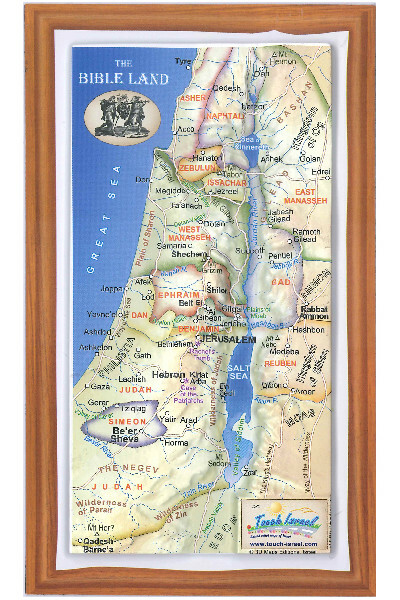 We are running a tour of Israel this year from 28th May to 3rd June. The places on the itinerary have been selected through years of experience travelling the land and should appeal to many. 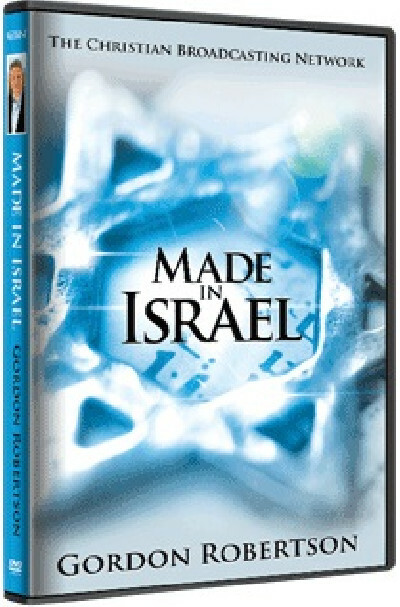 An excellent teaching series on DVD suitable for small groups or large groups. 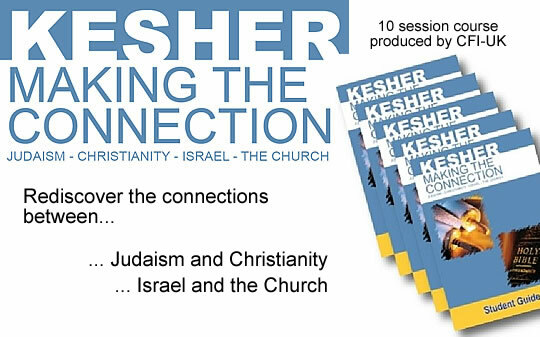 It is made up of 10 sessions, each of which includes a short Hebrew word study and longer study on a topic relating to the Jewish roots of Christianity. An informative booklet describing the way in which a vision among prominent evangelical church leaders in Britain developed over more than three centuries and led to the Balfour Declaration. 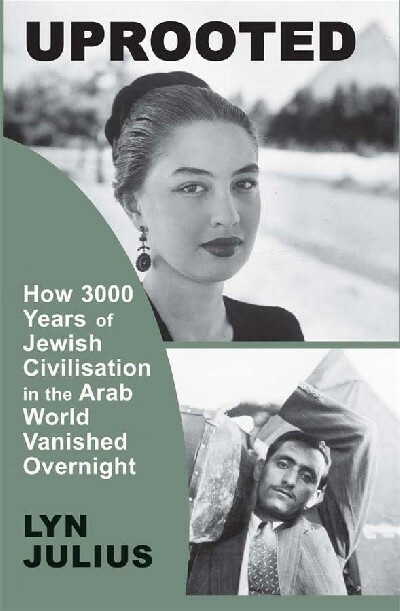 Five short articles helping you to understand the mystery of Israel. Articles about the land, about the Jews, about what the Bible says, friend or enemy, and about the Arabs. Why be Friends of Israel? ... For the gifts and call of God are irrevocable." This short video shows areas of beauty in Israel and some of the work of Christian Friends of Israel UK. 1. Bless Israel by means of practical and moral support. 2. Serve the Church with teaching and resources about God`s love and purposes for Israel and the Hebraic roots of our faith. CFI Jerusalem presents a 30-minute programme bringing you positive, relevant, and biblically balanced information on Israel.